Hundreds of people turned out for the business banking awards ceremony of the year! There were a long list of Broker’s in the ‘Asset Finance Broker of the Year‘ category held at Battersea Evolution last Thursday and Credo were delighted to have received a Commended status. 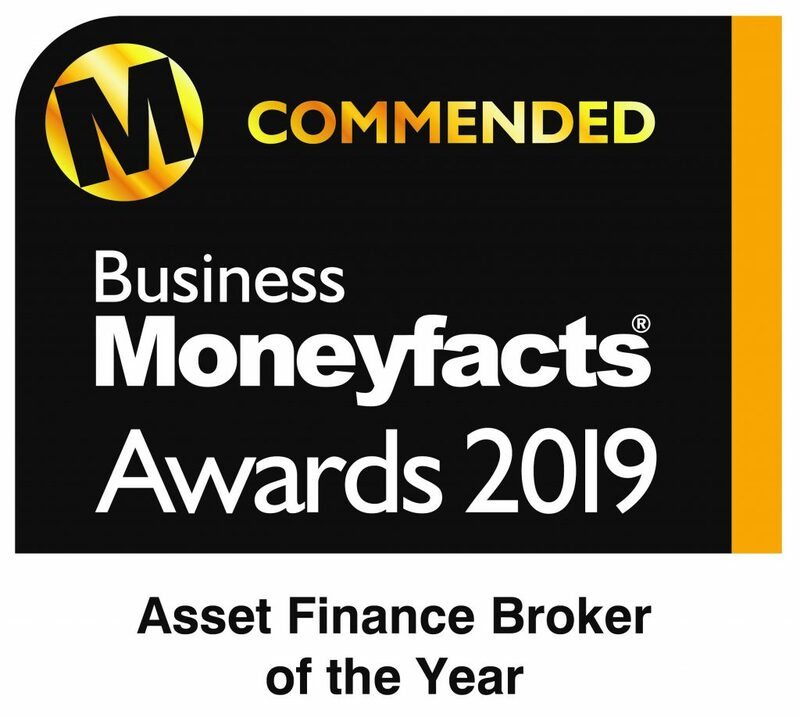 The event recognises business and commercial banking sectors with Credo being shortlisted in the Asset Based Finance Broker of the Year category. 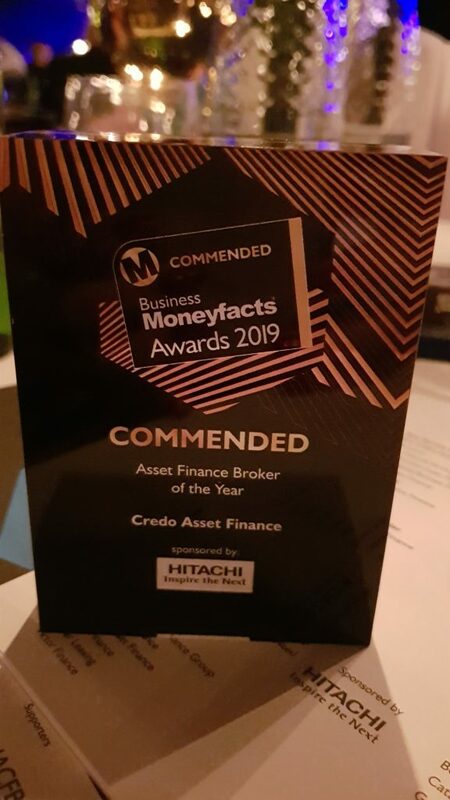 To become shortlisted Credo had to first submit a well detailed application that was accepted by the Moneyfacts panel and then asked to invite contacts to submit testimonials until January 2020. 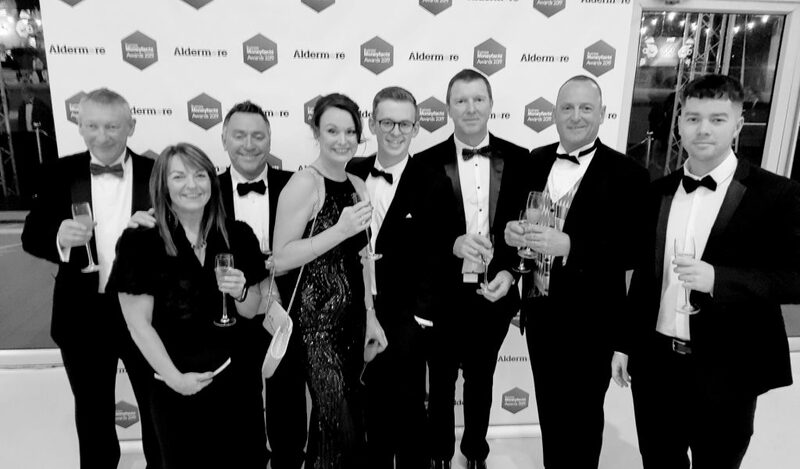 The Credo team were thrilled to have been awarded a ‘Commended’ trophy demonstrating their continued approach to sensible lending and offering flexible finance solutions to their customers.